It’s no secret how I feel about the Missoni brand, especially Missoni yarn. Look what I found at my local yarn shop. 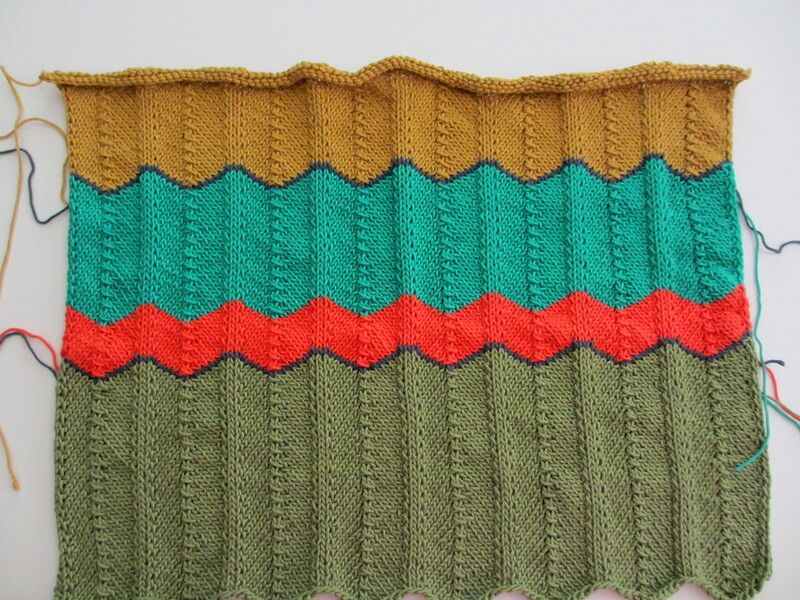 Currently, I am knitting a chevron sweater pattern from Erika Knight’s book Glamour Knits. For the sweater, I am knitting with smc select Violena. Violena is 50% cotton and 50% mondal. The back and front are finished. I’ve started knitting the sleeves and hope to finish soon.